For the first time this year, APNIC offered a third category of fellowship to the APNIC conference — the returning fellow. Open to past recipients of an APNIC or APRICOT fellowship, the returning fellowships supported participants to continue their contribution to the APNIC community. The thinking behind this was simple: your first APNIC or APRICOT conference helps you orient yourself and understand how things work; the second meeting is where you can start contributing meaningfully. 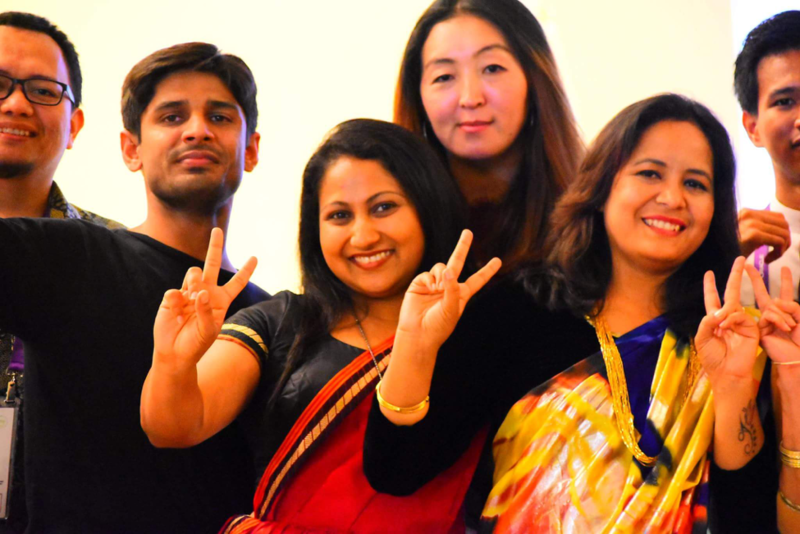 Eight returning fellows from six economies travelled to APNIC 44 in Taichung to join the conference week. The feedback APNIC received from them was overwhelmingly positive. Many returning fellows said they have a much stronger grasp of key technical issues because of their participation. 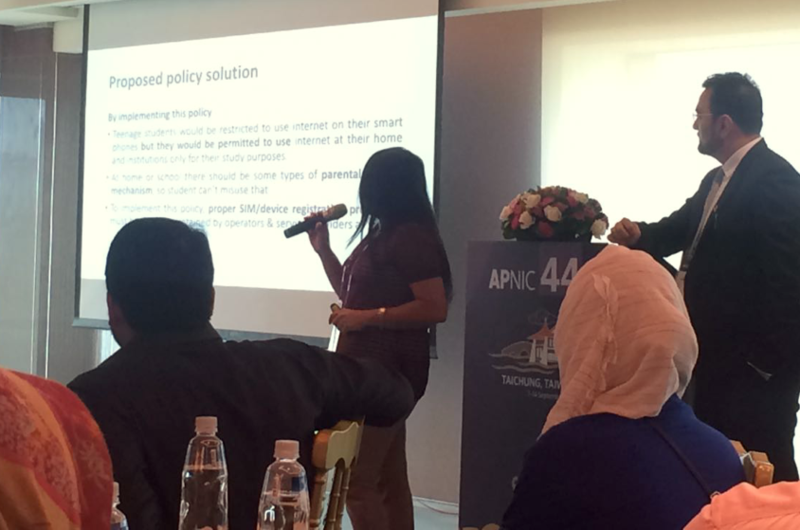 Shamiya Mizan, Team Lead – Telecommunication Network Operation Centre, Global Voice Telecom Ltd, Bangladesh says the skills she learned at APNIC 44 have translated to real changes in her work. Apart from sharpening their own technical skills, one of the most enduring benefits returning fellows named was being able to provide guidance for first-time fellows on technologies and operational issues discussed on the WhatsApp group. “During my first conference I had doubts, but I was hesitant to go to the mentor for each and every clarification. But with the returning fellows who are senior, we could clarify any doubts within the team. New fellows were very comfortable discussing issues with returning fellows without needing to go to the mentors,” said Subhashini. “The community we’ve made with the fellows is very useful. We are all similar kinds of people in different places, so the knowledge and experience sharing via the alumni WhatsApp and Facebook Group is very useful,” added Subhashini. Helpful article.Career oriented people always look for information on fellowship but very websites give such a detailed and elaborative information. Keep posting updated news further.